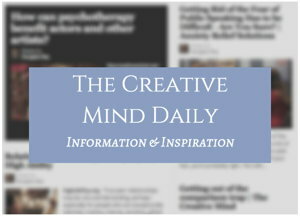 A number of talented and creative people report being bullied. Here are comments by a few actors. Zooey Deschanel recalls “Seventh grade was horrible. I was teased relentlessly because I was chubby. Then in the summer I lost all this weight, and all of a sudden everybody liked me. “It was weird, because then I didn’t trust anybody. … But I’m actually oddly thankful for a lot of these things, because when I was really teased and tortured and all these things, it made me really ambitious. Evan Rachel Wood recalls getting beat up in elementary school for being an actor. “I think it was because my SAG card fell out of my bag, and [the kids] asked what it was and I explained to them, and no more than ten minutes later I was getting spit on and slammed on the ground. By a boy! “In junior high, the teachers were worse than the kids. They had it in their minds that if you’re an actor you’re spoiled and stuck up and you always get your way, so they wanted to give me the hardest time they possibly could. Lily Cole gained acclaim as a model, is an ambassador for the Body Shop, an actor (“Snow White and the Huntsman”), and achieved the academic honor of a Double First in History of Art from Cambridge University. She comments, “I was bullied because I have red hair, although actually, I think I was bullied because some kids bully sensitive children. 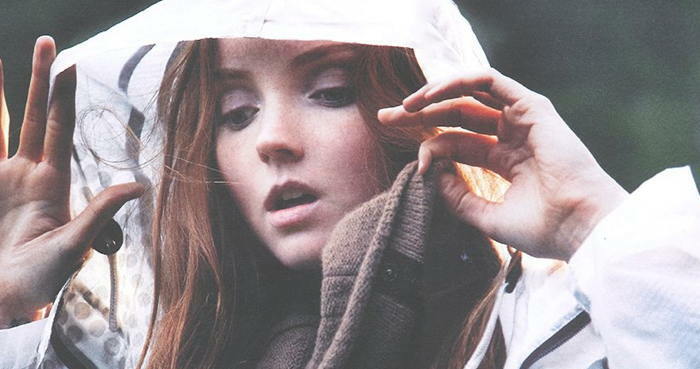 From post: Lily Cole and gifted kids being bullied. Alexa Vega says she was bullied “a little in my freshman year for being an actress and starring in ‘Spy Kids.’ Someone even poured soda on me! My sister went through worse. She’d come home crying every day from girls tormenting her to her face or over instant messenger. She was quiet about it at first, but she finally opened up to my family for help. One of the more common “excuses” for bullying is that some insecure kids [and adults] resent anyone who is exceptional, such as being creatively gifted and talented. “Childhood bullying is something that a lot of multipotentialites seem to have experienced (apparently when you do origami at recess and play violin in an orchestra, other kids think you’re weird…)” – From post: Building Your Confidence from Scratch (a Personal Confession) By Emilie Wapnick. Although often destructive to confidence and self esteem, the experience can have positive results for some people, as noted in a few of the quotes above.